The Iowa Roofing Contractors Association has strived to meet the educational needs of the industries it serves. Each year, the IRCA awards scholarships for students attending a post secondary school. 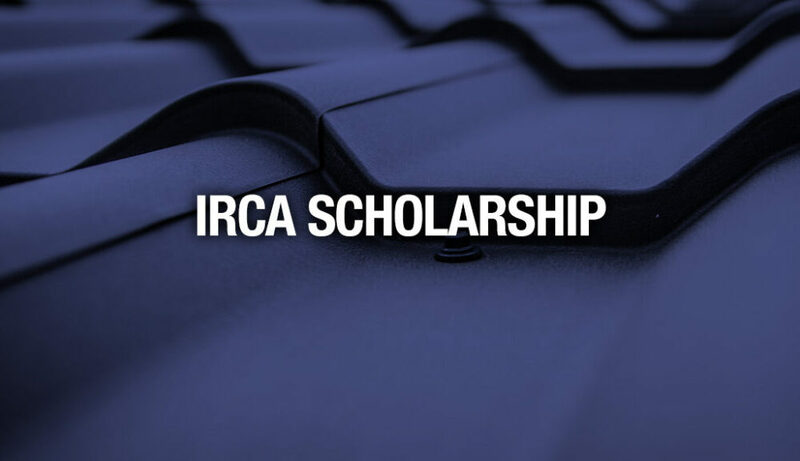 Applications for these scholarships are reviewed at annual IRCA board meetings. Applicants are encouraged to complete an application below.